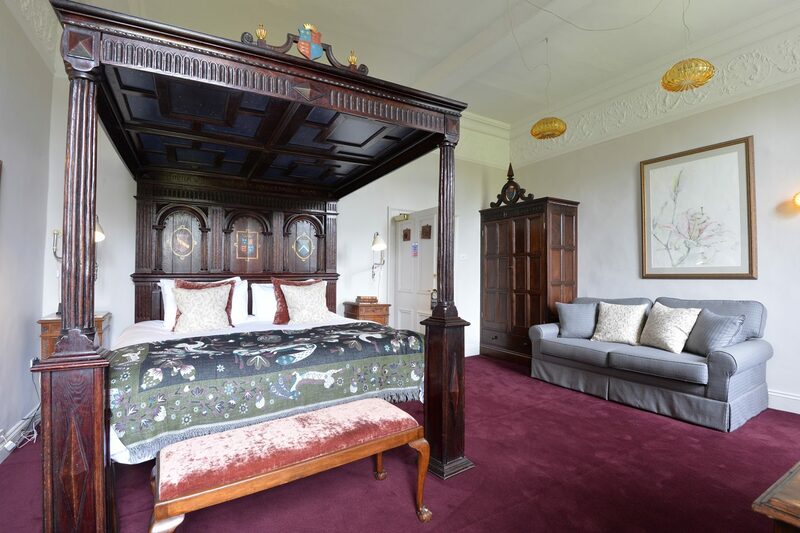 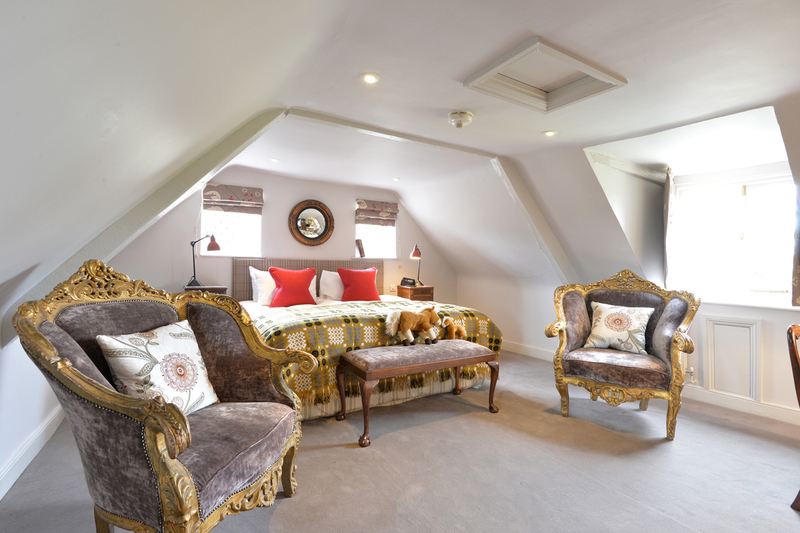 Each of the 15 manor house bedrooms were fully re-designed and refurbished to complement their own individual character. 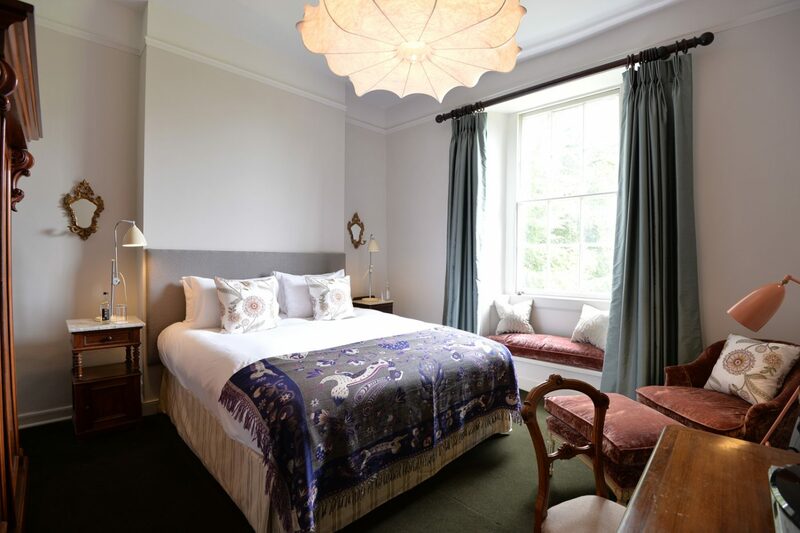 The grandeur of the 1st floor bedrooms with high ceilings and original plaster details was accentuated with a selection of antique furniture, eclectic choice of light fittings, and lavish colour palette. 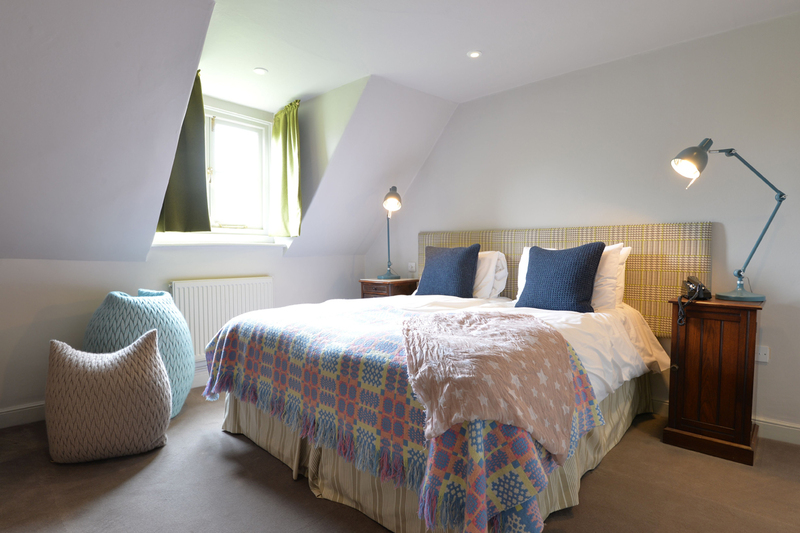 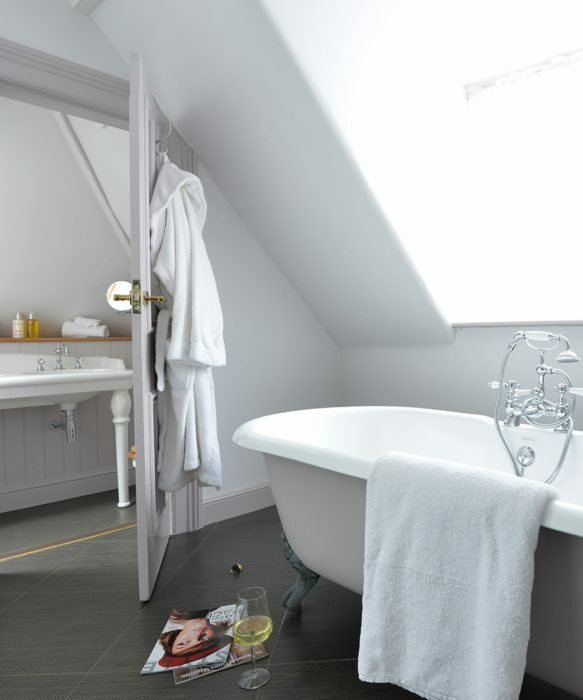 The second floor bedrooms benefitted from a simpler furniture selection but richer textured fabrics to create a cosier and more intimate atmosphere reinforced by lower, sloping attic ceilings.